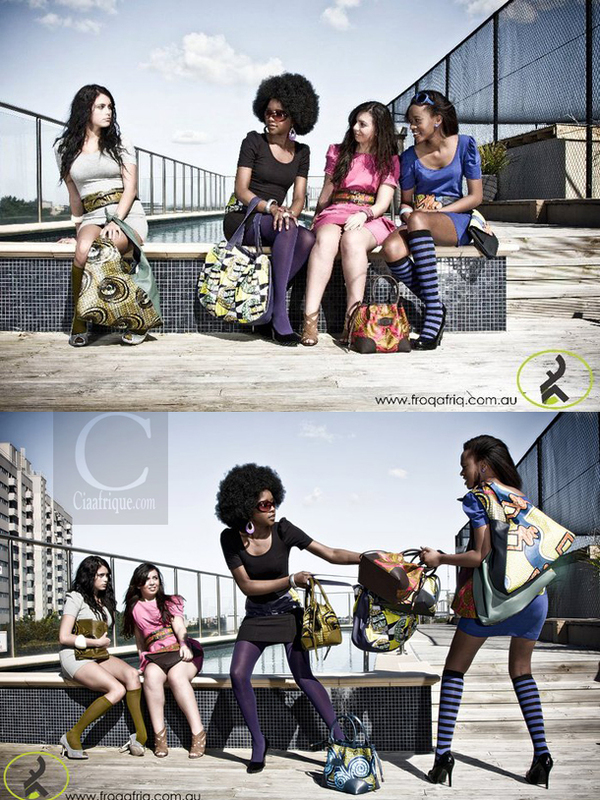 I saw these cute bags yesterday on Afrolectic and after a few clicks I found these pics from their facebook page. This is the work of Australian based designer Wanyika Mshila(Kenyan). 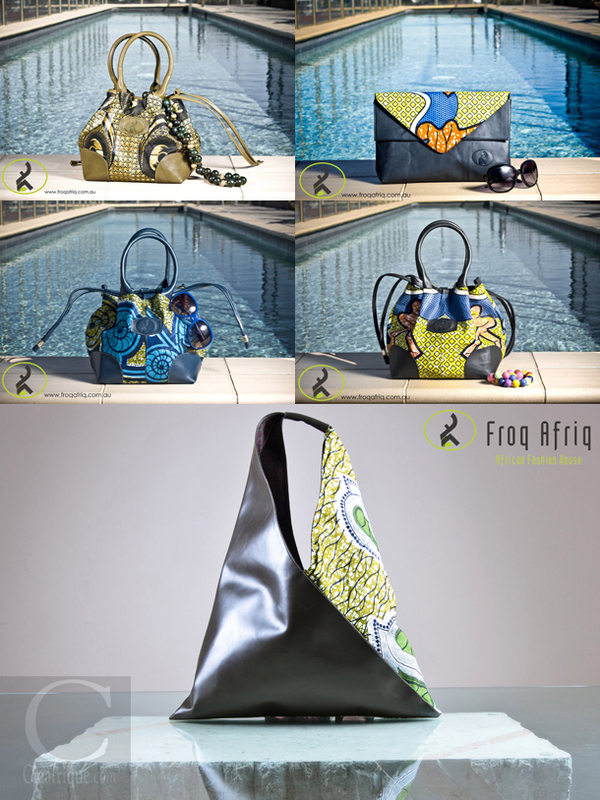 According to their site FroQ AfriQ was born from a marriage of African culture with western style.Their signature items are sophisticated, elegant and classic hand crafted leather bags and accessories, designed and made in Australia.